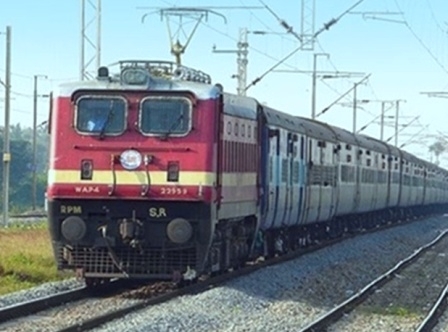 APR 08 (WTN) - Today, we tell you if you have a RAC ticket for the journey in the train then how can you cancel it, and what are the rules for the cancellation? But first of all tell you, what the RAC ticket is? 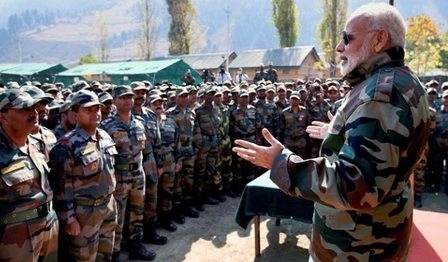 When you book tickets from Reservation Counter or IRCTC website, then after booking of all the berths in the train, you get an option to get a RAC seat. A RAC ticket means that the passenger seat is confirmed in any way, but it will not get the full seat during the trip. 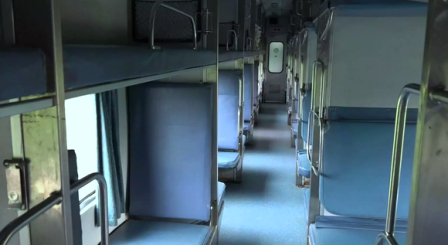 During the journey, when the passenger gets RAC reservation, the side lower berth will be allotted to the RAC ticket holder passenger, in which another passenger will accompany it. But as soon as a confirmed seat is vacant, a RAC ticket holder gets the full seat. 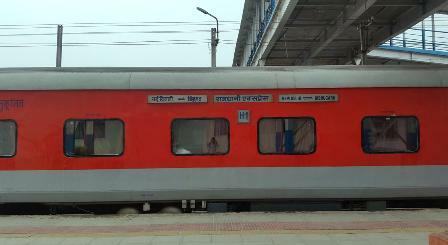 According to railways rules, if a passenger has a confirmed ticket and if it makes a cancellation before the train departures, RAC ticket holder will get the confirmed berth in priority. If you have a RAC ticket during your journey, then for your information let you know that you have to pay a fee for making a cancellation. As per the rules, when a RAC ticket is canceled, Rs 60 with GST will cut from your booking amount. For your information, let you know that the RAC ticket can be canceled before departing the train by half an hour. If you have a RAC ticket and the reservation chart has prepared before your journey, you will have to fill online TDR to get a refund. 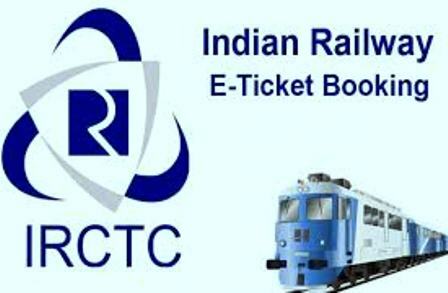 After filling the online TDR, passengers can track the refund process on the IRCTC website. At the same time, it is important for the passengers to know that no refund will be received if the TAC is not filled up till thirty minutes before the train is canceled or the departure of the RAC e-ticket. That is, if you have an E-RAC ticket, you will have to either cancel it or you will have to fill the TDR thirty minutes before leaving the train to get a refund. 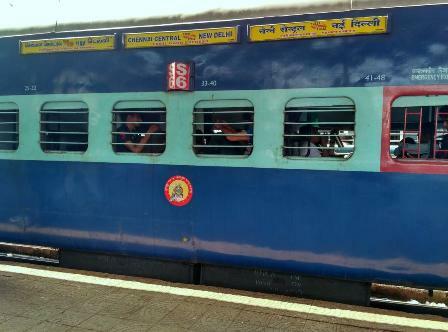 On the other hand, if there is more than one passenger ticket booked on an e-ticket and some of them have a confirmation of berth, while some passengers do not have confirmation of berth or RAC is there. 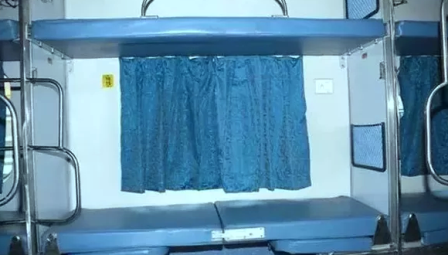 In such a case, according to the rules of Indian Railways, to get the full refund, the TDR will be filled online with the details of all the passengers.